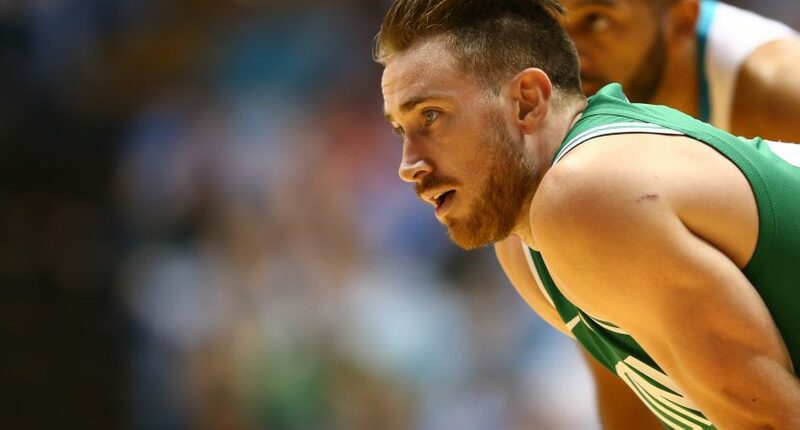 The Athletic is dipping their toes into the video waters and joining with The Players’ Tribune on a new video series featuring Celtics small forward Gordon Hayward. According to Digiday, The Athletic will have the five episode series titled Gordon Hayward: The Return available exclusively for subscribers on their website. Each eight to 12 minute episode follows Hayward as he comes back after suffering a broken leg last year. While The Players’ Tribune will be involved, you won’t be seeing this on their site. The Players’ Tribune produced the series, as well as holding ownership and intellectual property rights to the series but it won’t be on their site at first. At some point, it’s possible they could distribute the show elsewhere but for now, the only way you’ll be able to watch will be behind a paywall on The Athletic. This seems like a great way to find out how video will be treated on The Athletic. One reason why the site got so many subscribers was that readers wanted ad free sites that prioritized the written word and there may be some pushback from subscribers. But don’t think that The Athletic is pivoting to video and is changing up their entire model or anything. It’s going to be an added option that’s included within the subscription. This could also be a great professional collaboration between the players and media. Since players participate in The Players’ Tribune, that could give them a gateway to working with The Athletic in the future and can only help the two companies.